Known for its global marketing network, deep industry knowledge, unparalleled professionalism and access to elite clientele; today, India Sotheby’s International Realty is one of the most prominent name for luxury real estate consultancy in India.Their services include:Assistance in buying, selling or leasing luxury real estate, Landlord representation, Buyer representation, Corporate leasing, Corporate real estate divestment, Global Project Marketing for New Developments and Real estate advisory. Aurum advises clients on M&A, Divestitures, Fund Raising and Restructuring, focusing on sectors that are in the high-growth trajectory. 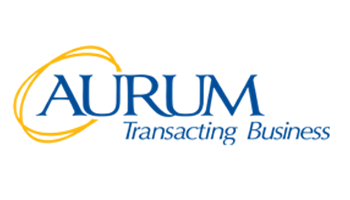 The Aurum team’s experience in handling large and complex transactions helps in accelerating the speed of response that the Client needs to demonstrate, in order to close transactions in a competitive environment. Aurum has the ability to structure deals derived from understanding the client’s strengths and constraints, further enabled by understanding of market trends and relevant regulatory environment. 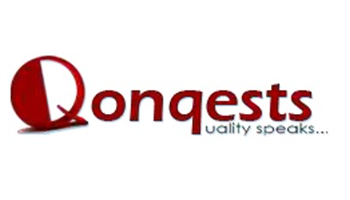 Qonqests Technical Solutions Pvt. Ltd. is a dynamic and professional service provider in the field of Technological and Commercial Services for the Construction Industry, adopting and displaying best practices around the world. 8 + years staff experience in Global Outsourcing. International accredited Staff with Domain Knowledge. 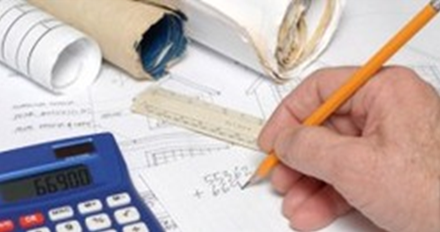 Largest pool of Quantity Surveyors, Engineers, Architects and Technical Experts. US, UK, UAE, Australia and Far-east experience across various building sectors. It is an online subscription based real estate data and analytics platform covering over 1,00,819projects of 27,286 developers across over 42 cities in India.They add approximately 300 projects every month. It is a premier Business Intelligence product- a first of its kind in India in the Realty space.P.E. Analytics is a company that is built on pure innovation. Services that Prop Equity provides: – Real-Estate Business Intelligence, Research & Consulting, Collateral Risk Management, Realty Indices and Catchment Area Analysis. Archohm is a design studio-offering consultancy for architecture, urban design, interiors, landscape and product design.Itsa one stop shop, where a city and a chair are being designed simultaneously under one roof.Spanning across different fields and scales of design, the practice works on infrastructure, township, toll plaza, commercial, retail, institutional, hospitality, corporate, product and residential commissions. Archohm also renders design engineering services. Ecoinch is a service provider for the built environment. From the design and construction of a building to its interior design fit-outs, and subsequently its operations and maintenance – all stages are professionally managed. Their services include New Construction: Green Building Consultants, Building Science Analysis, Corporate Environmental Sustainability, Existing Buildings: Certification & Audits, Lighting Design, Policy Planning & Development, Training & Capacity Building, Building Services Engineering and Research studies. Nisus Finance Services Co Pvt. Ltd. (NIFCO) is one of India’s leading diversified financial services companies and specializes in real estate services. It offers an integrated suite of financial services including investment banking, asset management, lending and realty development which are delivered by their expert teams to clients seeking increased value by owning, occupying or investing in real estate.